Hellooo, February! Hearts and flowers, chocolates and champagne, Be Mine and Valentine’s Day. It’s also American Heart Month. 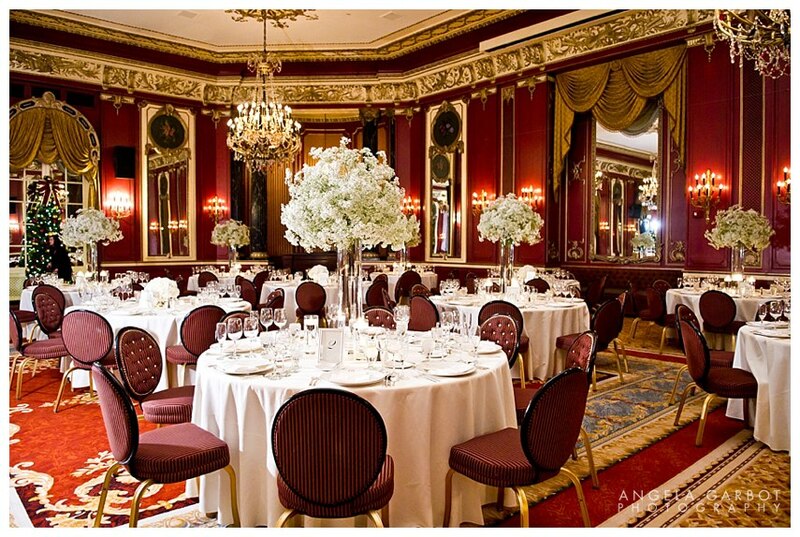 What better time to showcase the beautiful Red Lacquer Room at the Palmer House Hilton in downtown Chicago? It was a crisp, clear winter day for Theresa and Eduardo’s celebration and everything was sparkling – from the suites at the Palmer House to the lights at the church to State Street and Michigan Avenue and, of course, the Red Lacquer Room itself. It was magical!